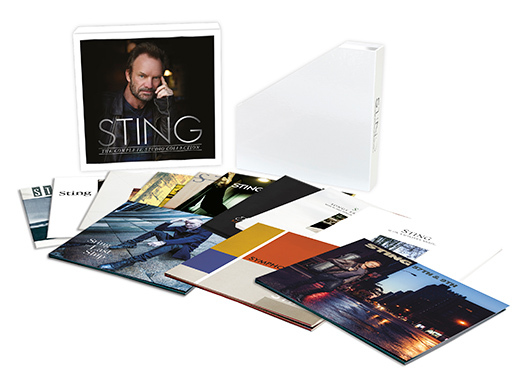 On 9 June, Sting will release The Complete Studio Collection, a career-spanning box set that takes in all 12 of his solo albums, from his 1985 debut, The Dream Of The Blues Turtles, to his recent acclaimed 2016 return to pop-rock, 57th & 9th. Taken together they present a stunning, genre-meshing creative achievement that will be further celebrated on 15 June, when Sting is awarded the Polar Music Prize. 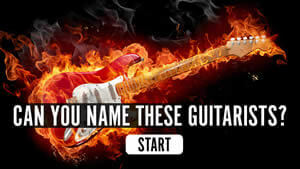 Often referred to as Sweden’s equivalent of the Nobel Prize, the Polar Music Prize celebrates “significant achievements in music” and “achievements which are found to be of great potential importance for music”. The Complete Studio Collection is due for release on 9 June and can be ordered here. Sting never can bothered to compile rarities, and soundtrack stuff.